In a remarkable new genetic discovery, researchers at the Peter Munk Cardiac Centre, University Health Network (UHN), Ted Rogers Centre for Heart Research and The Hospital for Sick Children (SickKids) have found strong evidence that rare DNA variations can lead to Tetralogy of Fallot (ToF). Whole genome sequencing is used to determine the identity and order of the 3 billion chemical building blocks or units – made from four different “bases” – that make up a DNA molecule. By analyzing the sequences, scientists are able to determine the type of genetic information that is in a DNA segment. Genes, which are made up of DNA, provide the code to produce proteins and help us understand how a protein functions in a system or pathway. In humans, genes vary in size from a few hundred DNA bases to more than 2 million bases. 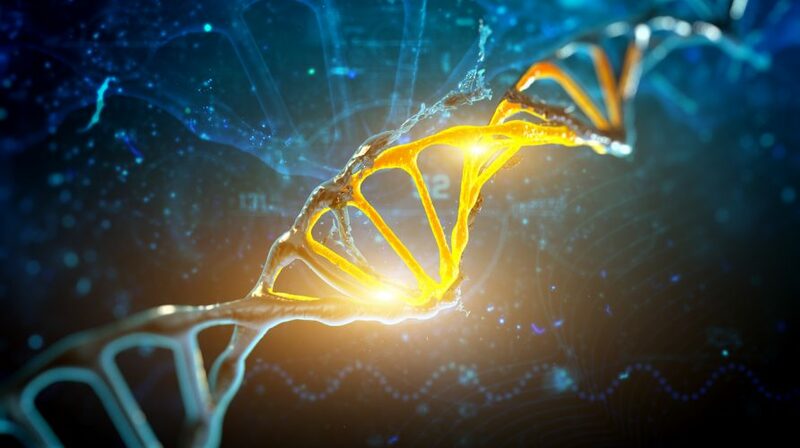 Researchers have found that these rare DNA changes in genes associated with the VEGF pathway – unobserved in the general population – accounted for over 10% of the 175 adult patients with ToF whose genomes were sequenced at The Centre for Applied Genomics at SickKids. Today, around 20% of patients with ToF are diagnosed with genetic conditions such as 22q11.2 deletion syndrome. Researchers are still looking for answers as to what may have caused this heart abnormality for the remaining 80% of patients. “We have been searching for genetic causes for ToF for several years and this represents a major step towards understanding this condition,” says Miriam Reuter, Research Associate, Genetics and Genome Biology, The Hospital for Sick Children and member of the Ted Rogers Centre, and first author of the study. “Whole genome sequencing will allow us not only to better understand causes for ToF, but the results could have implications on how we treat patients and support them throughout their life,” says Dr. Anne Bassett, senior scientist at the Toronto General Hospital Research Institute, director of The Dalglish Family 22q Clinic at the Peter Munk Cardiac Centre ,and senior author of the study.